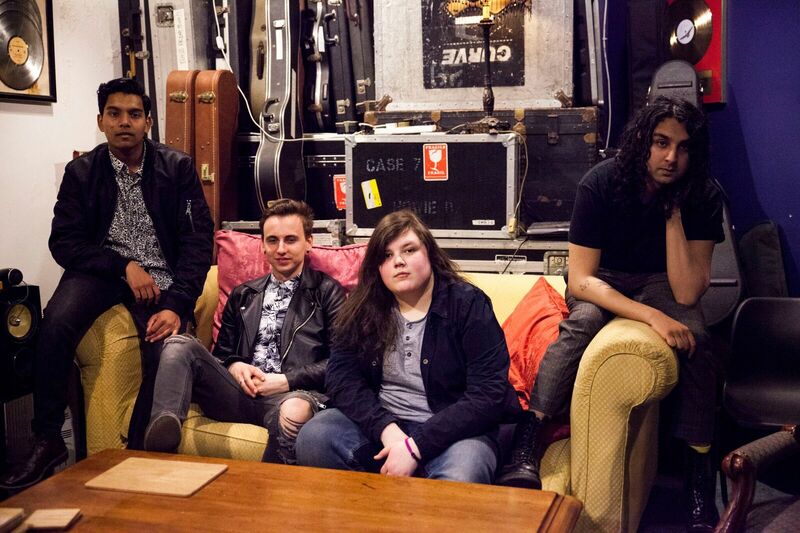 More brash than their previous single, You, Uxbridge four-piece Bloxx return with their latest effort Curtains. Guitar heavy and set to get right in your face, the track further demonstrates the band's multi-dimensional talents as they carve out their grungy guitar melodies and angst-fuelled lyrics to the finest degree. Immerse yourself in their new single below.